Cur cumin (Turmeric), an ancient Indian herb used in curry powder, has been extensively studied in modern medicine and Indian systems of medicine for the treatment of various medical conditions, including cystic fibrosis, hemorrhoids, gastric ulcer, colon cancer, breast cancer, atherosclerosis, liver diseases and arthritis. It has been used in various types of treatments for dementia and traumatic brain injury. 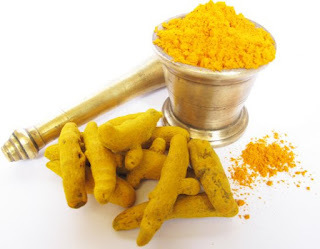 Turmeric is used in curries and other spicy dishes from India, Asia and the Middle East. Similar to many other herbal remedies, people first used cur cumin as a food and later discovered that it also had impressive medicinal qualities. Read the complete story on Turmeric at: http://www.swansonvitamins.com/.